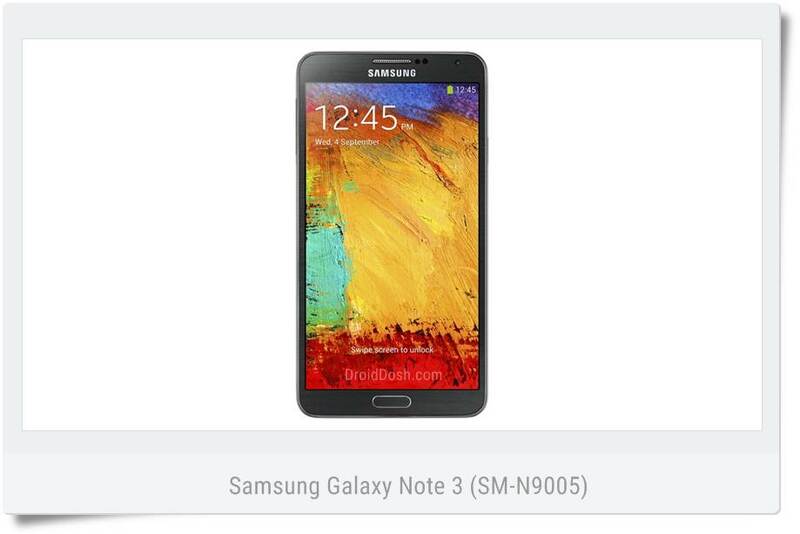 DroidDosh.com - Official Android 5.0.0 (Lollipop) firmware for the Samsung Galaxy Note 3 (SM-N9005) with product code BTU from United Kingdom. This firmware has version number PDA N9005XXSGBPL6 and CSC N9005BTUGBOJ1. The operating system of this firmware Galaxy Note 3 (SM-N9005) is Android 5.0.0 (Lollipop), with build date Thursday, 22 December 2016 . Security patch date is 2015-11-01, with changelist 4540543. 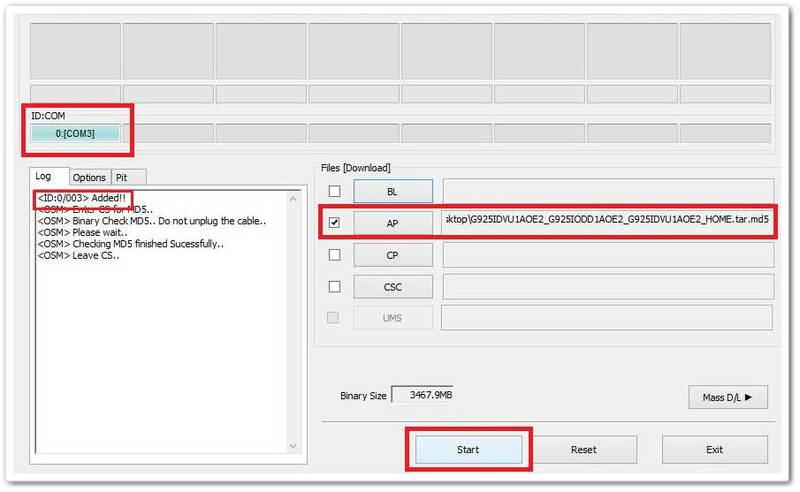 Take a backup of your personal data before flashing or installing the firmware on your Samsung Galaxy Note 3 (SM-N9005) BTU United Kingdom. As this helps you to recover the personal data whenever any thing wrong happens.